Win 2 Preened to Perfection packages at M&CO STYLE BAR! 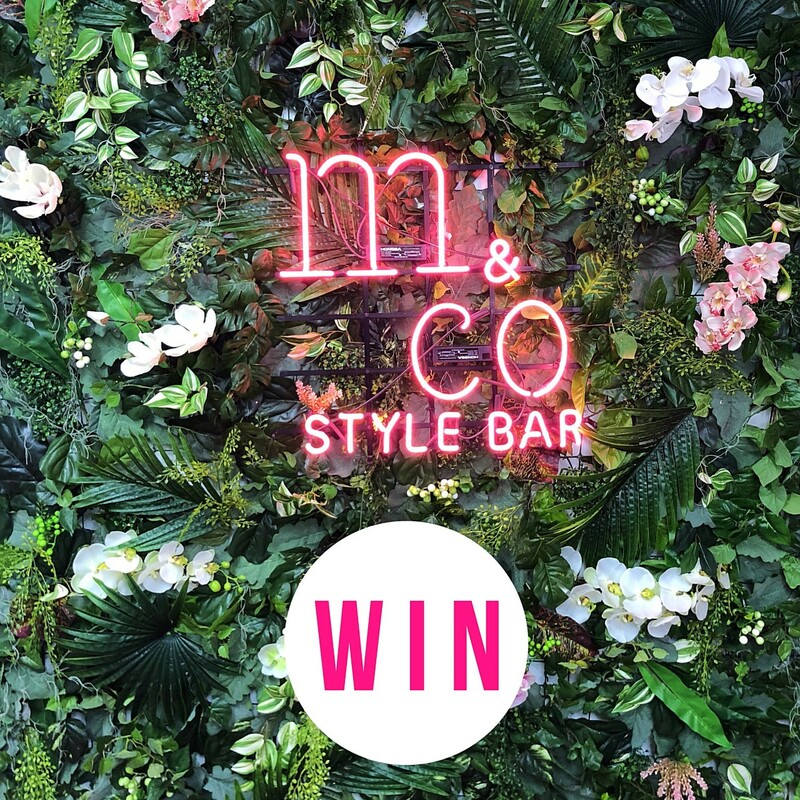 WIN 2 Preened to Perfection Packages at the brand spanking new M&Co Style Bar valued at $450! Complete with complimentary bubbles — for two people! To enter on Instagram, TAG a friend who you’d love to share this with and follow @mco.stylebar and @_Adelady to be in the running! You can also enter via our Facebook, by letting us know who you would like to share this with and show M&Co Style Bar some love. Photo (above) will be posted on Adelady Facebook and Instagram, Monday June 11, 2018 and (one) winner announced on either Adelady Facebook OR Adelady Instagram, Wedesday June 13, 2018.